You’ve seen it, many times. Another hint: the big apartment block isn’t there anymore. Third hint: it’s not a parking lot anymore. 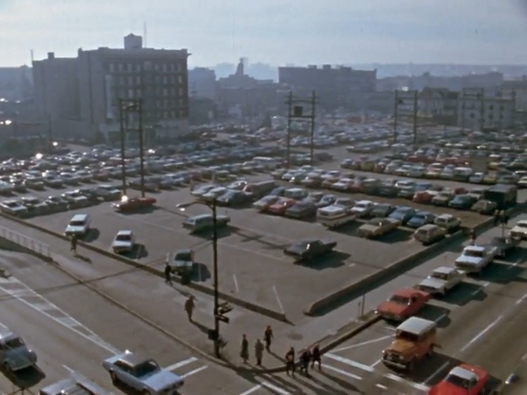 Yes, our parking lot from 1973 is, in fact, now Robson Square. Amazing how space can change, eh? So, back to Surrey. 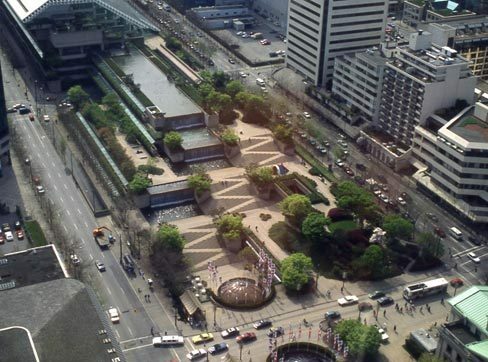 That’s what Vancouver did; is there a spot in Surrey that you’d like to see undergo a similar transition?